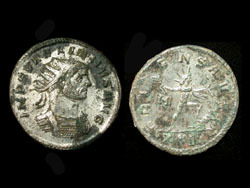 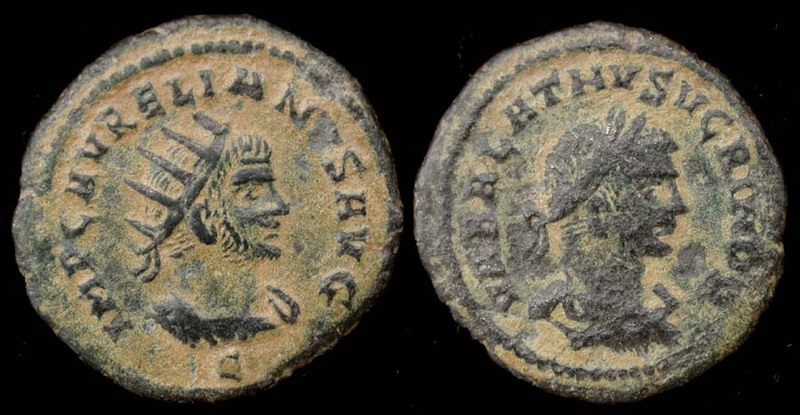 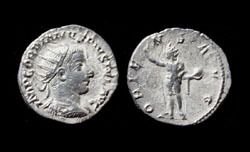 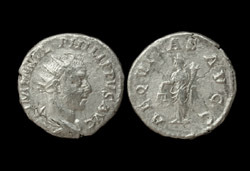 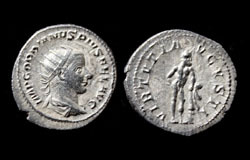 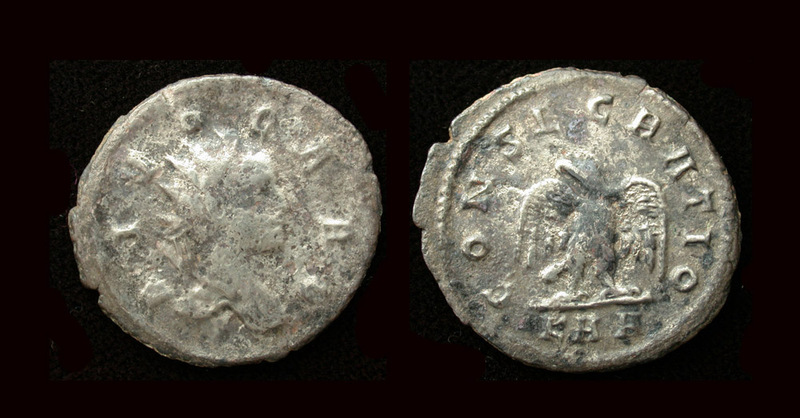 Aurelian, antoninianus, Restitut Orbis, Antioch. 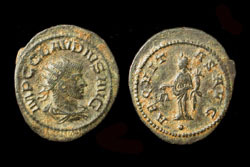 Claudius II Gothicus, Æ Antoninianus, Aequitas, Unlisted Antioch Mint? 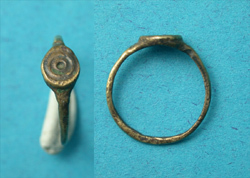 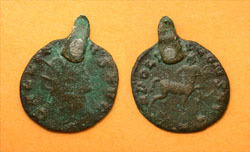 Gallienus Zoo Issue, Centaur Pendent! 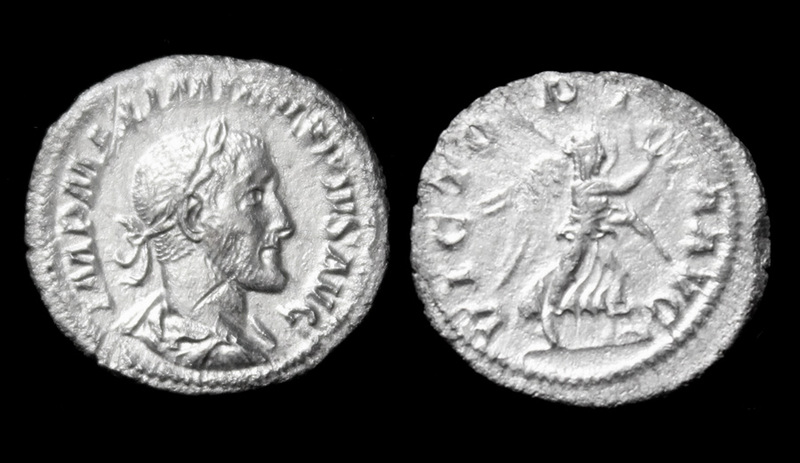 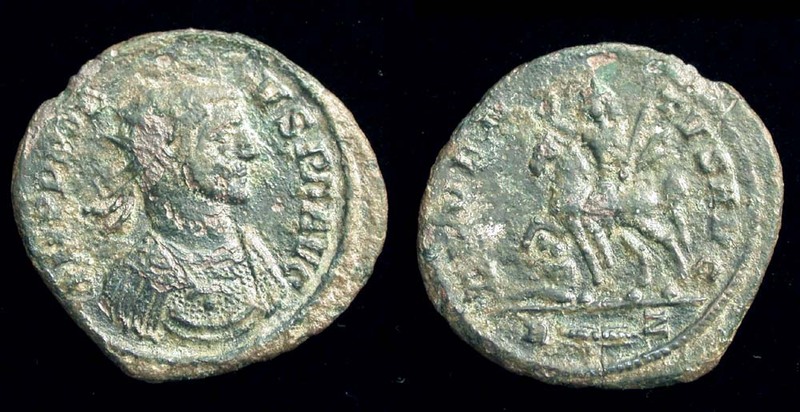 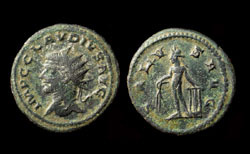 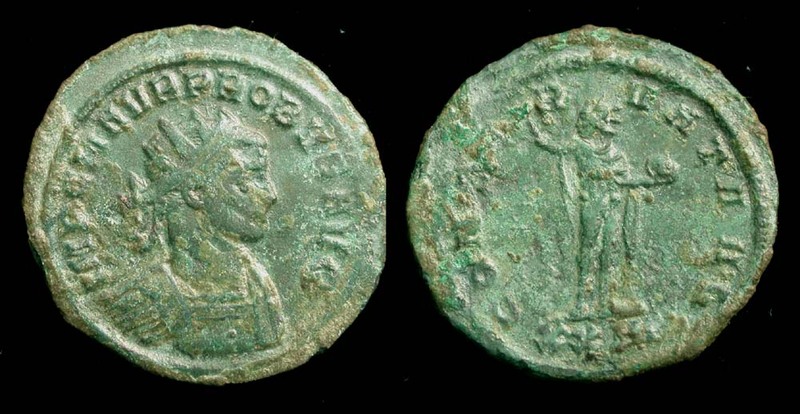 Probus Antoninianus, Siscia Mint, Not in RIC?